It is impossible to ignore the almost meteoric rise in popularity of green tea over the past few years – it has gone from being hidden in corners of oriental supermarkets to a health and well-being staple, so it is no surprise that its stronger, more powerful cousin matcha is fast catching up on the must-have superfood list. 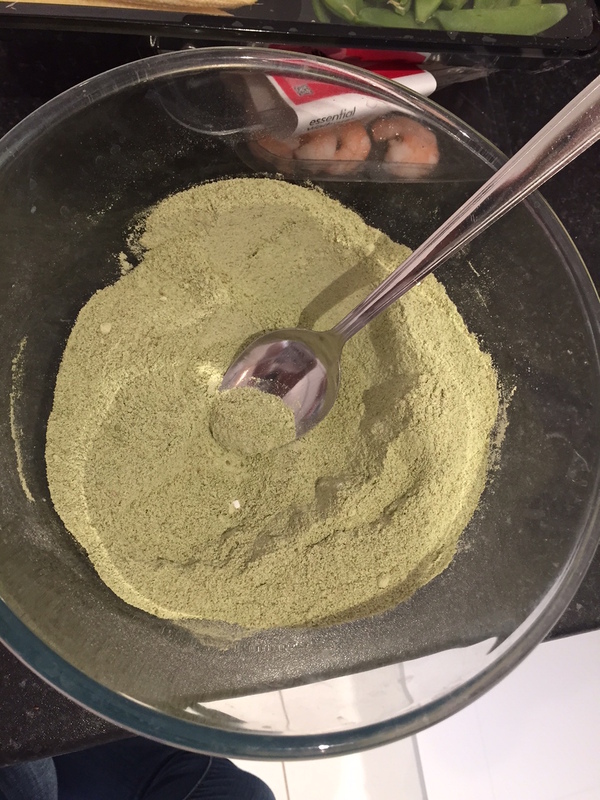 Boasting 137 times more antioxidants than traditional green tea, the ability to improve energy, assist in weight loss and aid concentration, matcha’s credentials are extremely impressive. 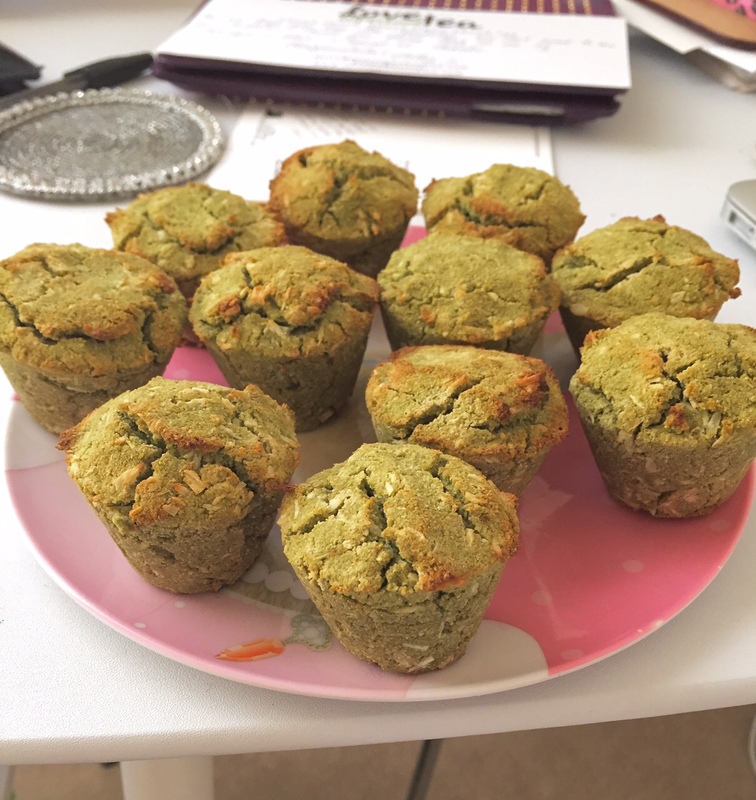 So when Lovesuperfoodtea.com asked me to create a recipe with their organic matcha green tea I couldn’t refuse! 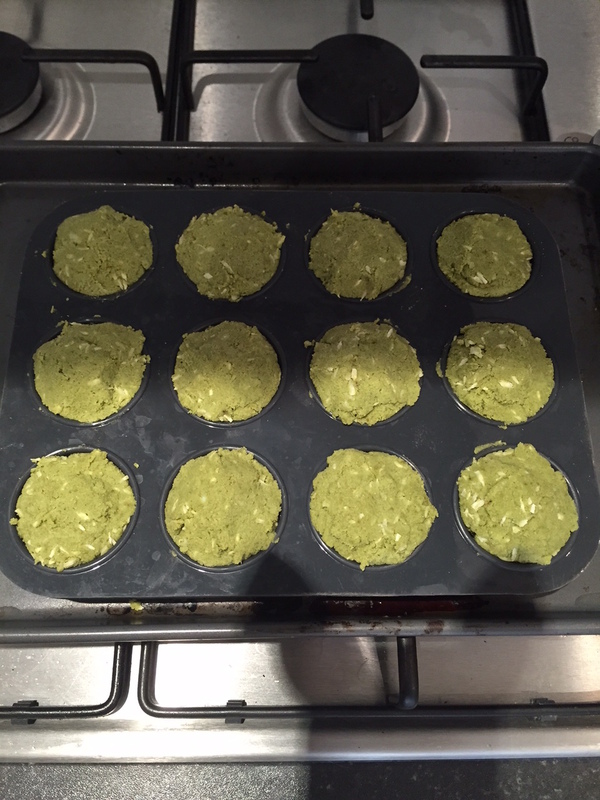 After a little experimenting in the kitchen the result is my Matcha Coconut muffins. In a separate bowl, melt the coconut oil and then add the syrup, vanilla and finally the milk until the wet ingredients are combined. Pour this into the dry ingredients and stir until a dough-like consistency is achieved. Note that coconut flour is a very “dry” ingredient and you may need to add more milk, or of you prefer your muffins slightly more moist you can add a mashed ripe banana or an egg. Divide your mix into muffin cases and bake for 20 minutes, or until a knife comes out from the cakes clean. These will keep for 3-4 days in an airtight container. Perfect for breakfast, brunch, afternoon tea or especially a pre workout snack to give you an energy boost without sugar, chemicals or excess calories! Packed full of nutrients and anti-oxidants and gluten and refined sugar free – if you’re not a fully paid up member of the green tea fan club then you soon will be!